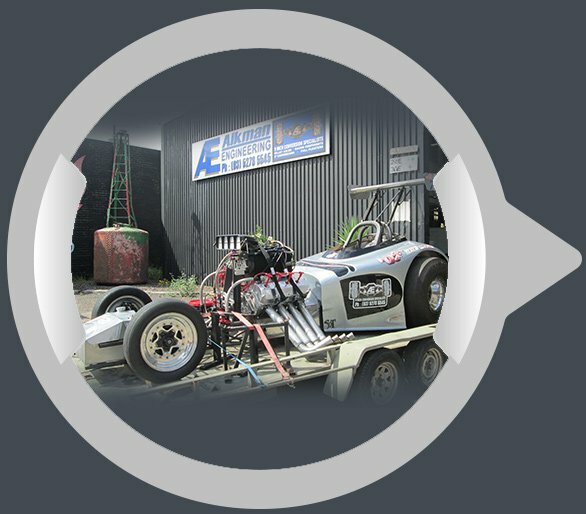 If you are looking for expert engineering, machining, fabrication and specialist driveline services in the Geelong area, you are definitely in the right place. 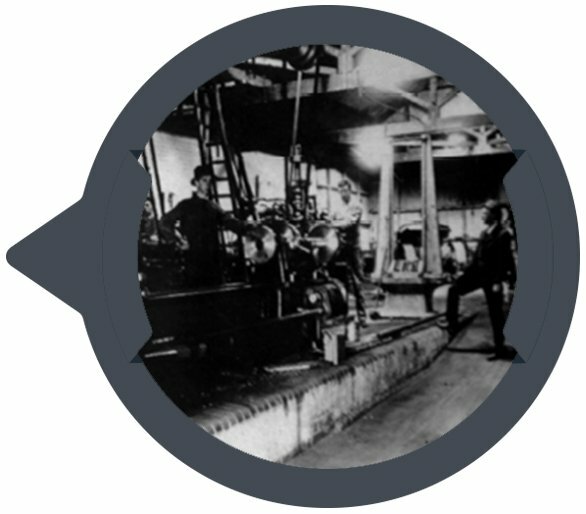 Our family business can trace its trading history right back to 1910, and we still abide by our original values of customer care and fastidious attention to detail. 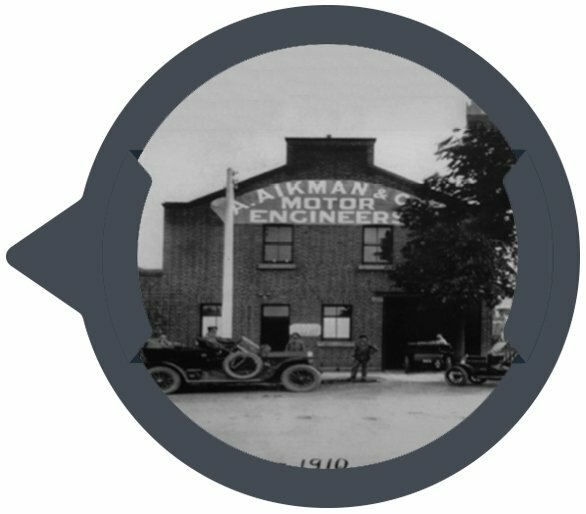 Since July 2010, under the expertise of Brian Lockman, Aikman Engineering is now a “one stop”, full service Engineering shop specialising in all areas of Mechanical & Automotive Engineering. Our expert and friendly team provides the highest levels of customer care to back up our excellent engineering skills and facilities. They can provide everything from onsite visits and free quotes to a diverse range of custom products, fast turnaround times, and after-hours service as required.